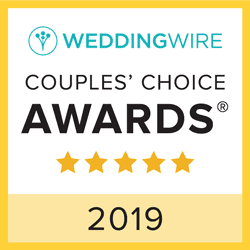 Special pricing now available on select Friday dates in 2019 and 2020! 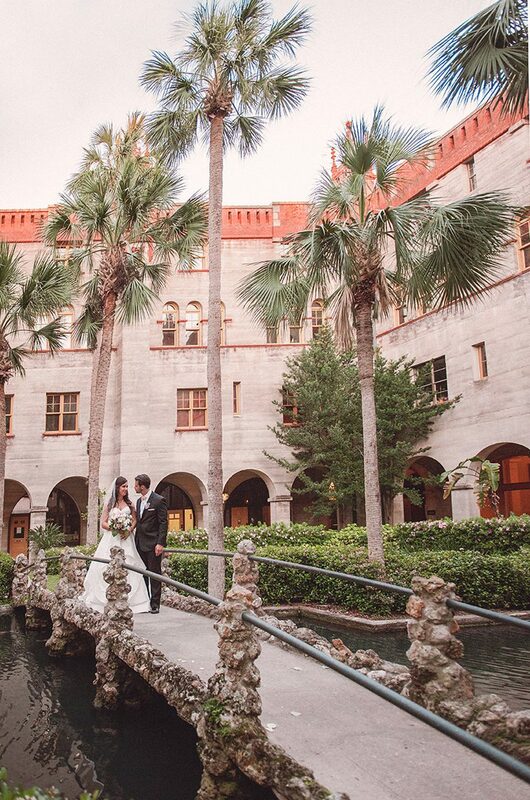 In the heart of historic downtown St. Augustine proudly stands an iconic treasure, and one of the city's most exquisite wedding venues, the Lightner Museum. 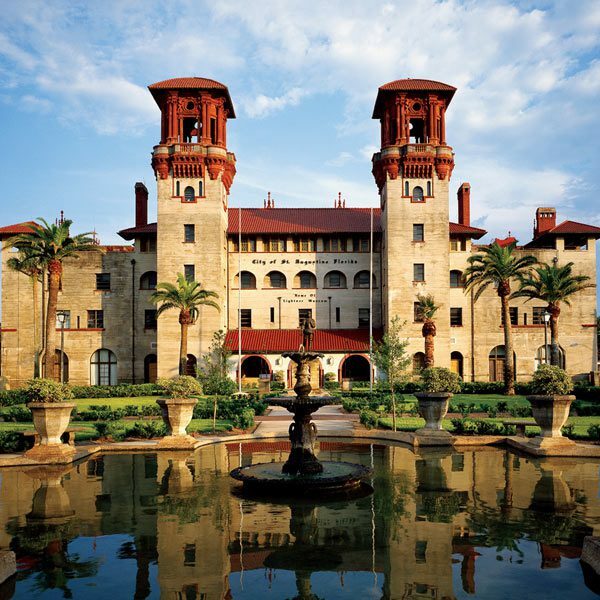 Originally opened in 1888 by Henry M. Flagler as the grand Hotel Alcazar, the Lightner Museum has played host to the city's most regal celebrations for over 125 years. 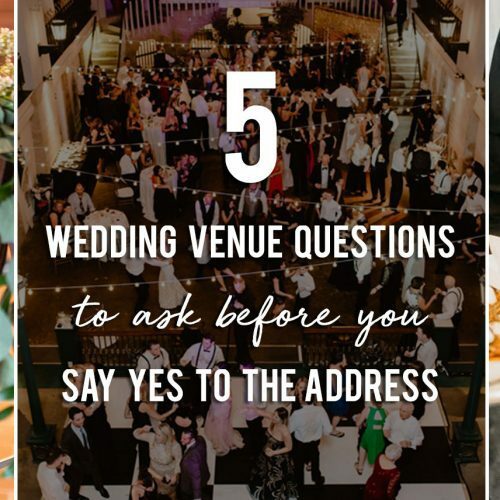 Art, culture, and romance emanate through the multiple indoor and outdoor venue spaces available for your wedding or event. 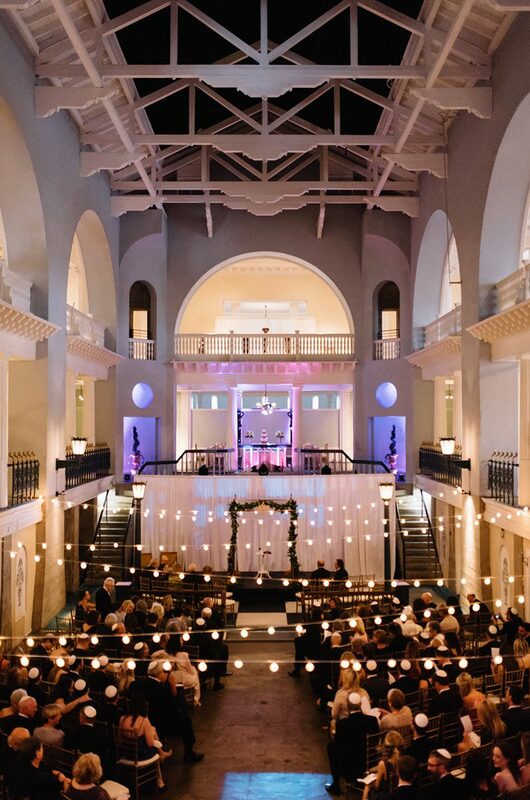 These unique spaces provide the ability to accommodate intimate wedding ceremonies and receptions for 50, or grand events for up to 300 guests. 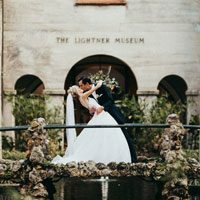 This makes the Lightner Museum not only one of the most elegant wedding venues in St. Augustine, but one of the most versatile as well! 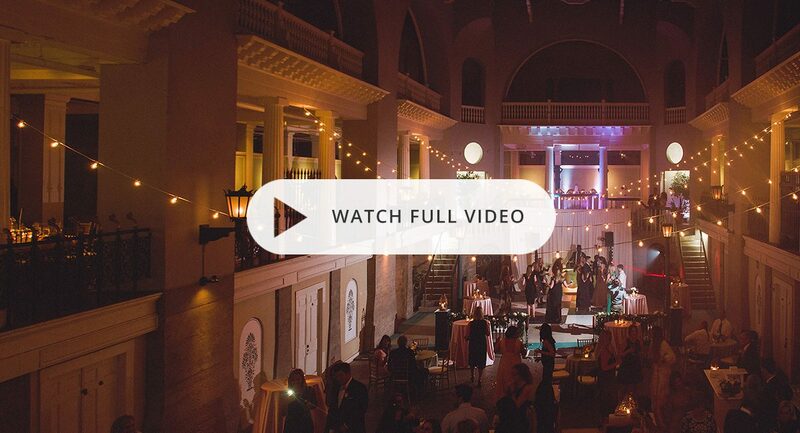 Contact our team today to receive availability, pricing, and learn more about this world-class setting for spectacular celebrations. 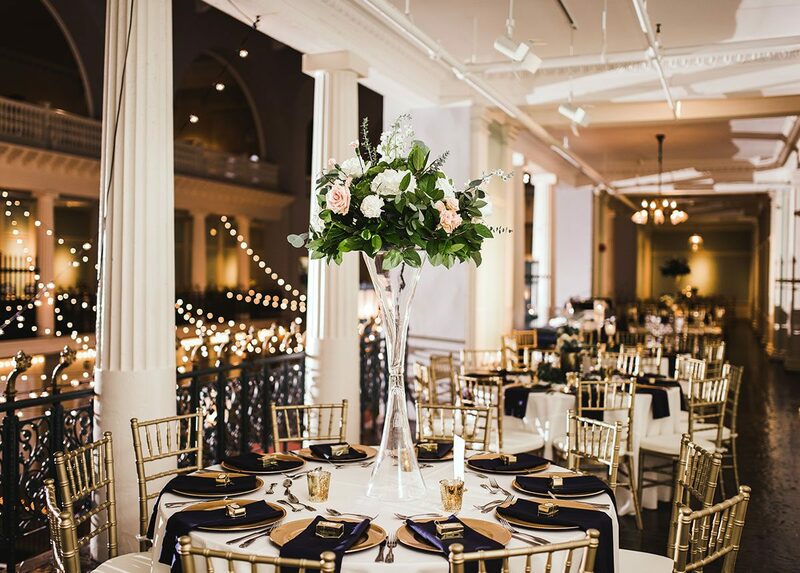 Find the perfect setting at the Lightner Museum for your wedding ceremony, cocktail hour, and wedding reception celebration. 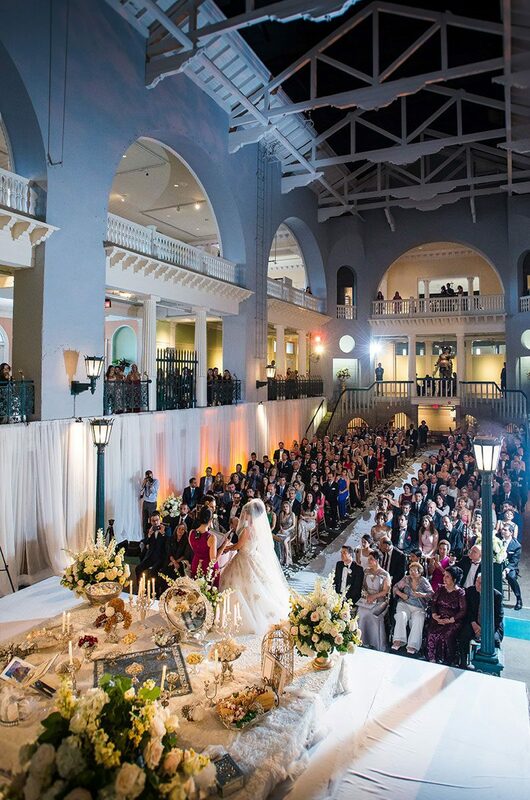 Everything you need to know to start planning an unforgettable wedding ceremony and reception at the Lightner Museum. 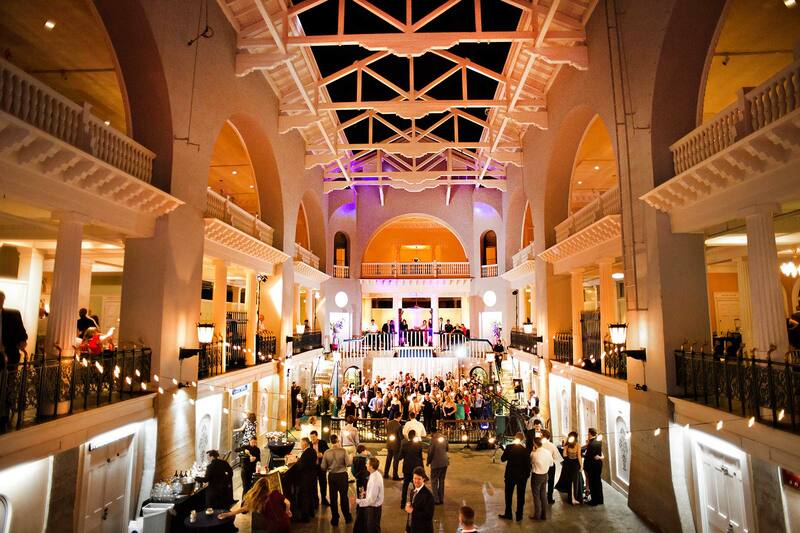 Receive a price quote and availability for your event in less than 24 hours! 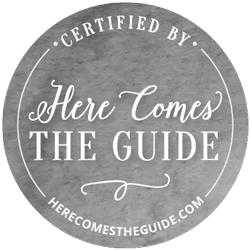 "Where to begin!?! 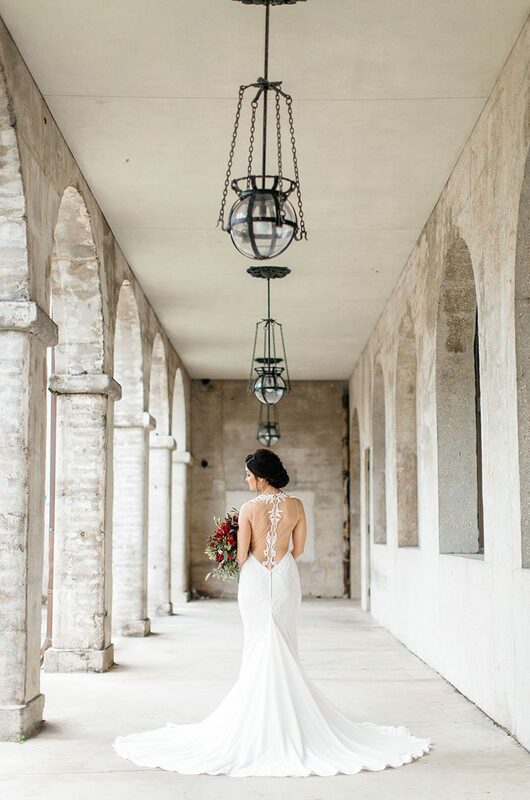 Our wedding was an absolute dream! 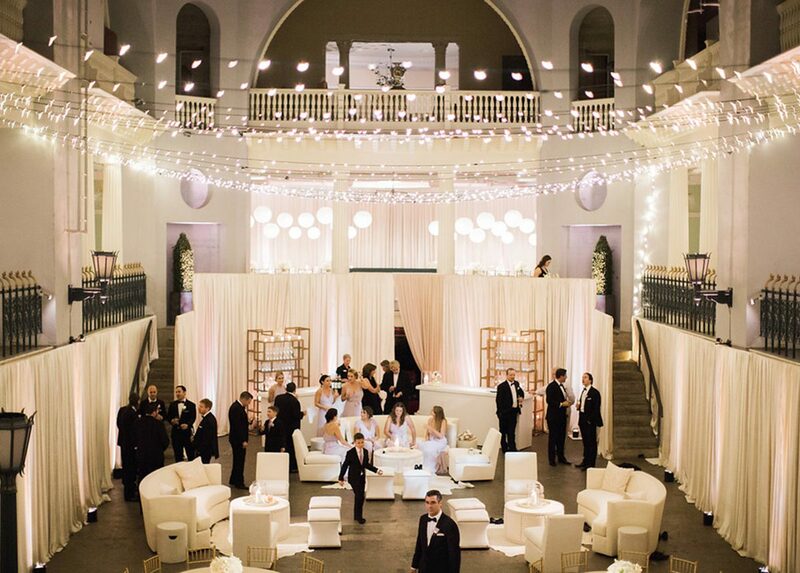 The Lightner is the most beautiful venue with so much character and elegance. 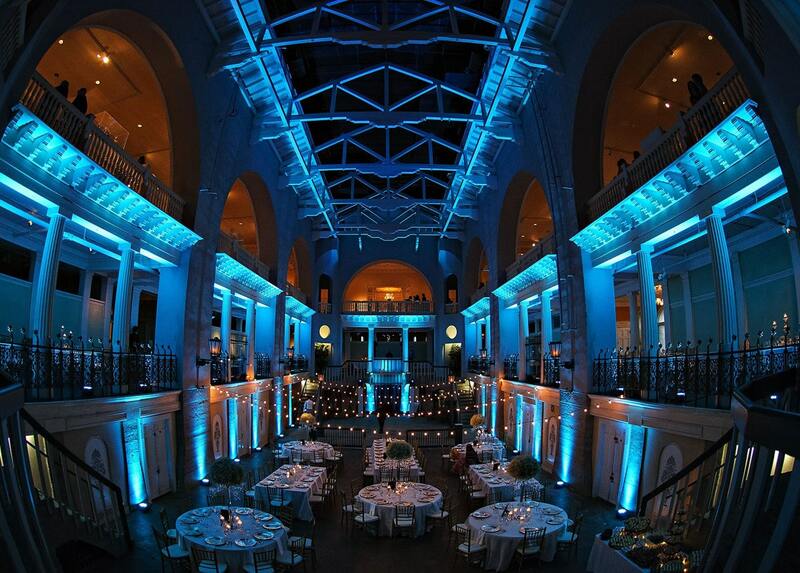 It was the perfect venue for our large guest count. The staff really takes advantage of all of the space. 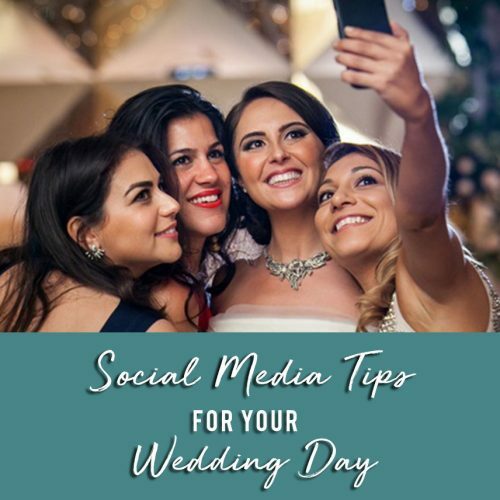 Brandy and her team made our day so easy, allowing us to truly enjoy our special day. 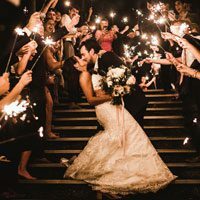 My husband and I can not recommend the Lightner enough. 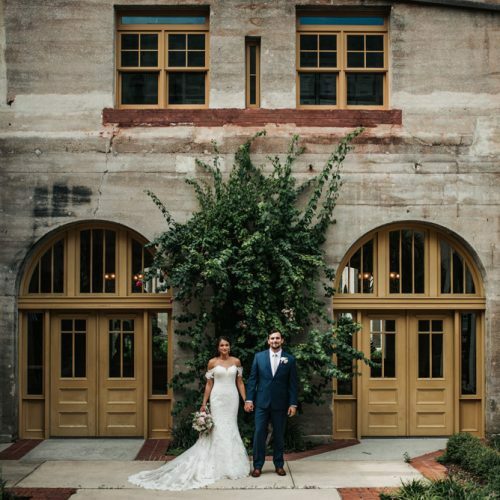 Our wedding was such a beautiful day and we will forever remember how special it was at the Lightner!" 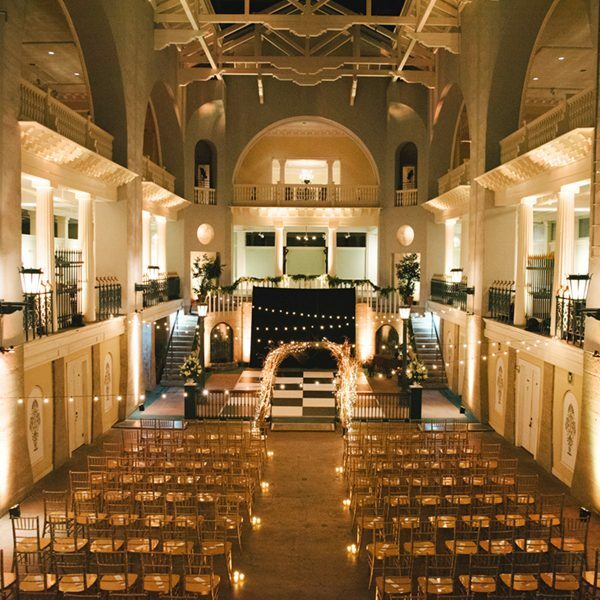 "I really couldn’t have chosen a better venue! 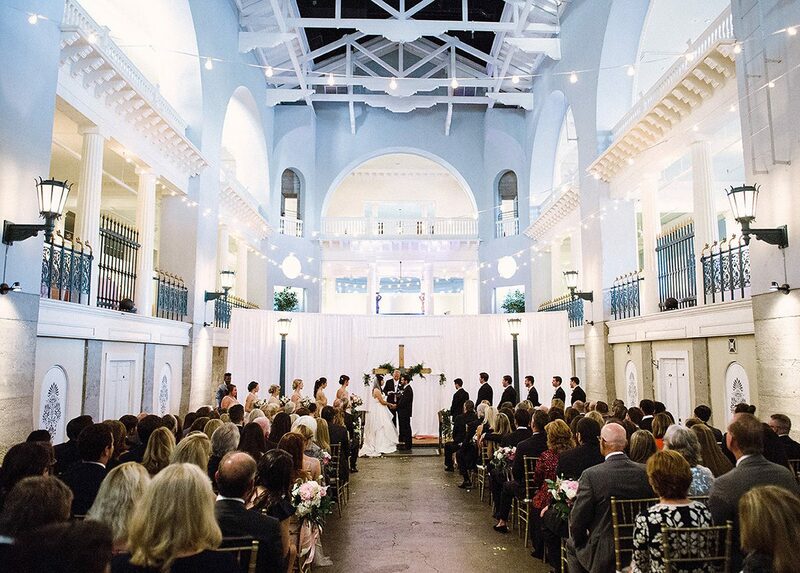 It was an absolutely beautiful place to have a wedding and everyone who works there was the absolute best ever! They were the most professional, friendly and attentive people I have ever met. It was a dream come true and I couldn’t have imagined it any other way. 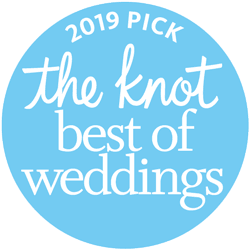 The options are endless at the Lightner Museum and the feedback I received from guests on how it was the best wedding they ever went to shows how amazing this place is! 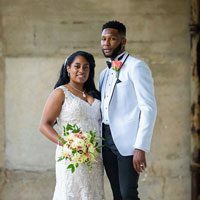 We wish we could go back to this wonderful day but having the wedding here gave us the best moments that will last forever."